Bartlett Buie CPA, P.A. 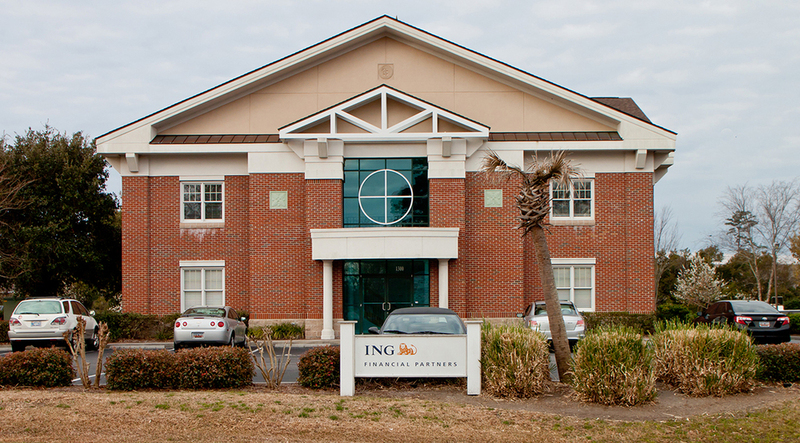 is a full service accounting firm offering services to clients throughout the Grand Strand area of South Carolina as well as Brunswick County in North Carolina. On this website, you will find information about Bartlett Buie CPA, P.A. including our full list of services and our staff. I have also provided you with online resources to assist in the tax process and financial decision-making. Also provided are links and references to other useful sites that could help you along the way. Whether you are an individual or business in or around the Grand Strand or Brunswick area, Bartlett Buie CPA, P.A. has many years of experience in assisting people like you with their accounting needs.